Can “Boardwalk Empire” era Jewish piano rolls still find an audience? Player pianos, pianolas and piano rolls were all the rage during Prohibition. By the early 1920’s new advances in piano-roll technology gave rise to a complex, performance-oriented style of music that became the soundtrack of an era. 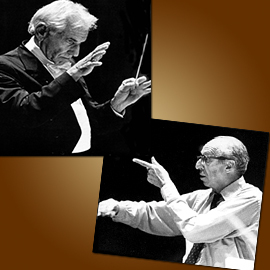 All types of music were recorded on piano rolls, from Ragtime to folk songs; from Jazz to Cantorial masterpieces. 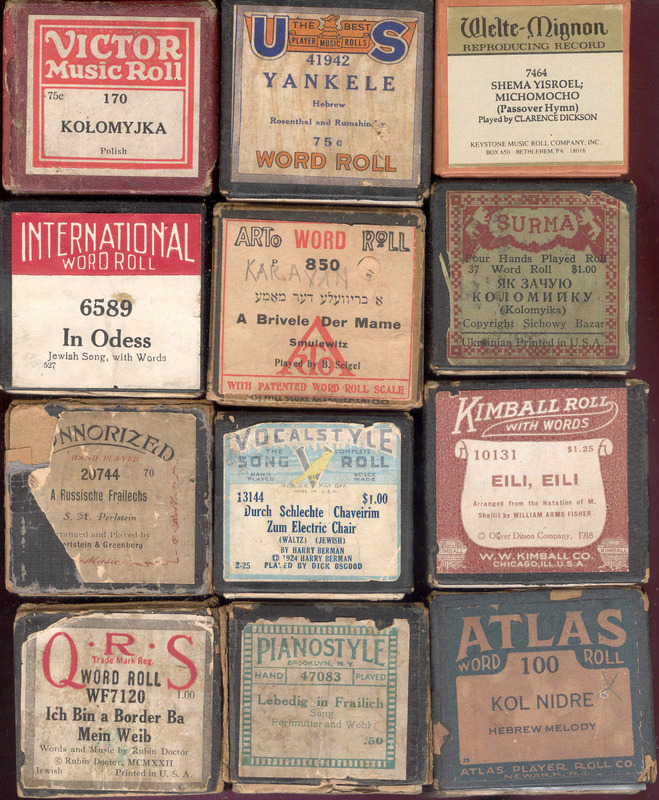 So….can these “Boardwalk Empire” era Jewish piano rolls still find an audience in today’s fast-paced electronic world? Can these relics of another age resonate with a modern audience? 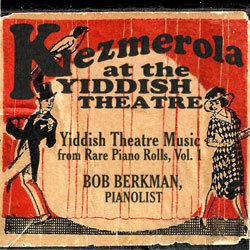 The Judaica Sound Archives at FAU Libraries invited Bob Berkman, one of the last great piano roll aficionados, to demonstrate his skills before a live audience….and…..his appearance was a huge success! 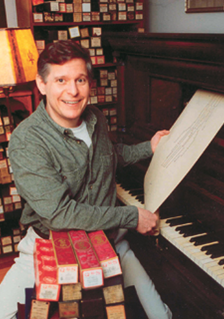 Yet, relatively few people have ever had the pleasure of attending a live pianola concert featuring Bob Berkman and his authentic piano rolls. Now the JSA is giving you the chance to peek behind the scenes, get a front row seat and enjoy the experience of a by-gone era. 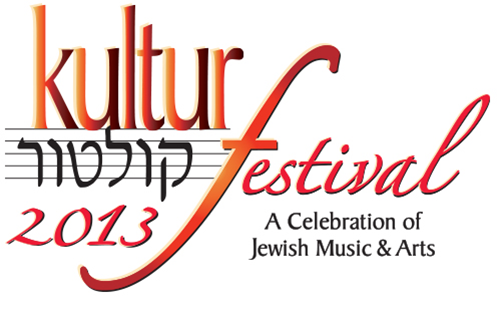 These clips were created from video taken at Bob Berkman’s performance during FAU Library’s 2013 kultur festival by Alethea Perez, FAU Recorded Sound Archives operations coordinator. (1) Bob Berkman explains how the pianola works. 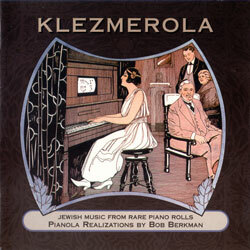 (2) Bob Berkman sets up the pianola. 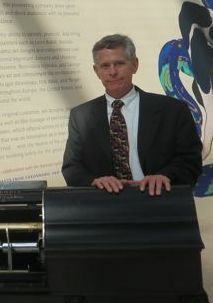 (3) Bob Berkman shares some historical facts about the pianola and plays some tunes. 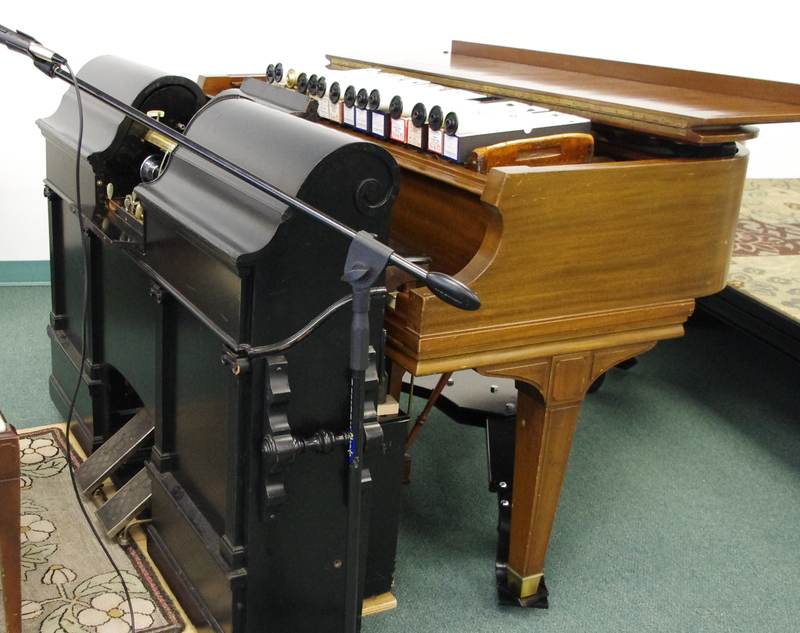 Pianola pushed up to piano and ready to play. 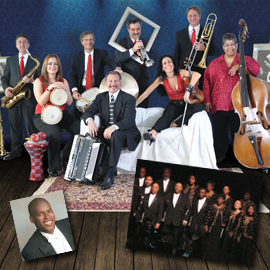 Click here to find out more about experiencing “nostalgia with a twist”, old time good fun and a virtuoso performance unlike anything you have heard before.